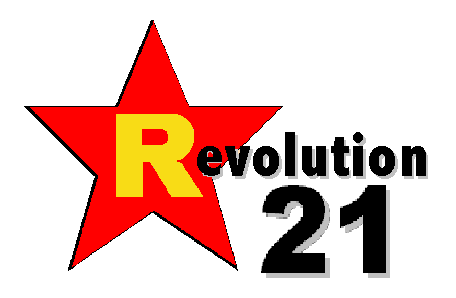 Revolution 21's Blog for the People: If you sell it. . . . They're selling the Field of Dreams in Dyersville, Iowa. An investment group is buying it. Gonna turn it in to some kind of complex. Charge people a pretty penny, no doubt. "Is that ironic or what?" went my first though upon reading the play by play in The New York Times. 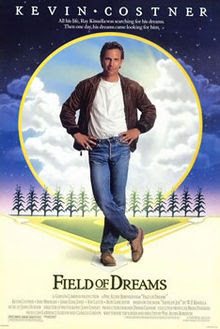 The movie so touched a chord that since its 1989 release, hundreds of thousands of fans have come to this corner of Iowa to run the bases, walk in the cornfields and soak up the feel of the place, which looks much as it did in the film. Retired major leaguers like George Brett, Lou Brock, Catfish Hunter and Kirby Puckett have been here. Politicians on the campaign trail have stopped by. Kevin Costner, a star of the film, returned with his band in 2006. In essence, Universal Studios built it and they came. But on Sunday, Don and Becky Lansing, the owners of the 193-acre farm that includes the field, are to announce that they are selling their property to an investment group led by a couple from the Chicago area. 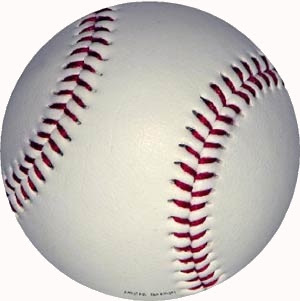 The group plans to keep the field as it is but also to build a dozen other fields and an indoor center for youth baseball and softball tournaments. For the Lansings, who have no children, it is a bittersweet transaction. The property has been in the family for more than a century, and Don grew up in the two-bedroom house featured in the movie. The couple tended the grounds, gave tours and sold souvenirs. They spurned offers to commercialize the site and tried to maintain their privacy even as each year 65,000 visitors from around the world pulled into their driveway. But Don, 68, who retired from his job at John Deere, and Becky, 58, decided that they had done as much as they could. They listed the property in May 2010 for $5.4 million. Some local residents said they were asking too much, given the value of farmland and the weak economy. The Lansings wanted to sell only to someone who would preserve the authenticity of the field, which has been free to visitors. "OH, HELL NO, it's not ironic!" went my second thought, after I recalled James Earl Jones' magnificent monologue from the film. No irony here at all -- just a prophecy fulfilled, albeit in a slightly more corporate manner. "They'll arrive at your door as innocent as children, longing for the past. Of course, we won't mind if you look around, you'll say. It's only $20 per person. They'll pass over the money without even thinking about it: for it is money they have and peace they lack." I HOPE the new investors lower the price to $14.95. We'll scrounge around in our wallets for a few bills, worrying about whether we can afford it: for it is money we now lack, and peace even more.